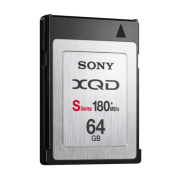 Capture high-quality images and HD video with professional-level speeds and capacities with Lexar’s 64GB SDXC Memory Card Professional Class 10 600x UHS-I memory card. Ideal for use with the Sony Alpha a7S Mirrorless Digital Camera. 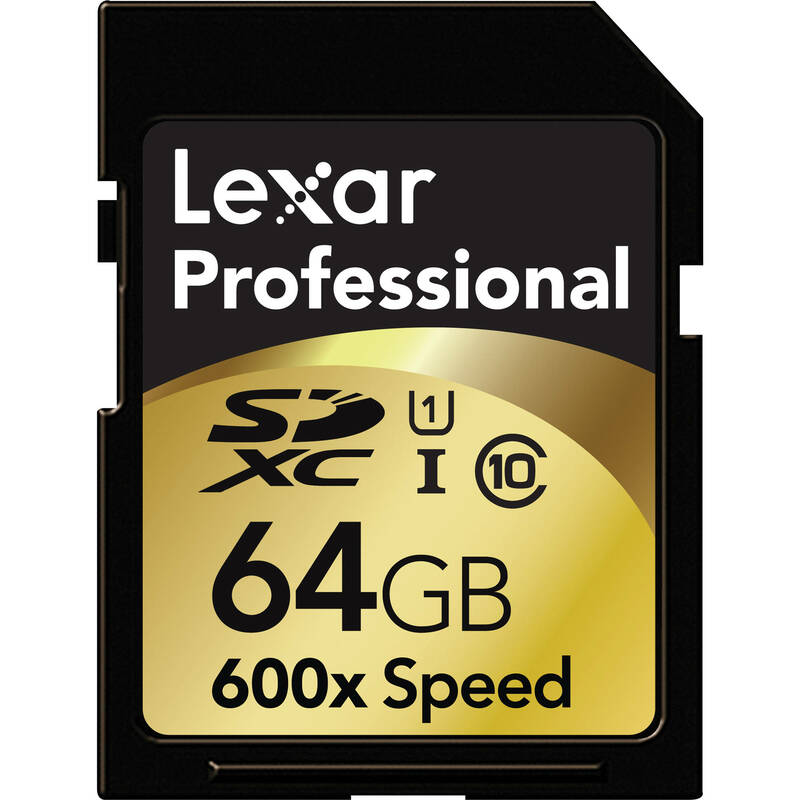 The Lexar 64GB SDXC Memory Card Professional Class 10 600x UHS-I utilises UHS-I technology for a super-fast 600x speed rating, allowing for 90MB/s maximum read speed. 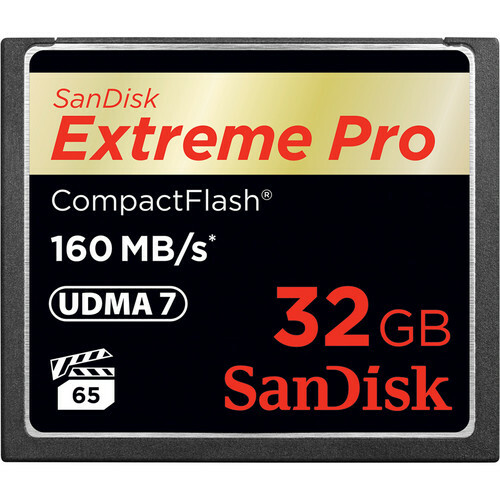 It’s got a Class 10 rating and a maximum write speed of 45MB/s. 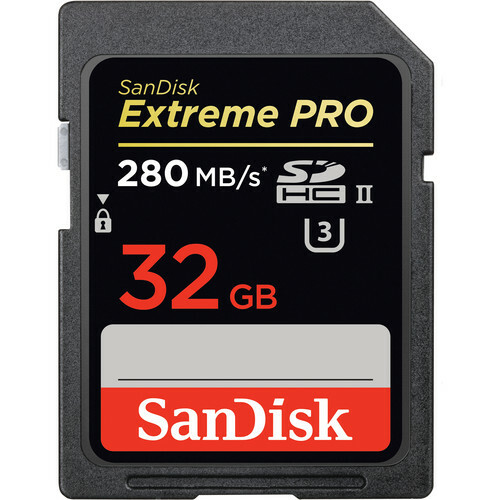 The card is great for capturing high-quality still photos and 1080p HD video with any SDXC-compatible camera, and satisfies the needs of pro photographers and videographers.